A website is a prerequisite for the modern insurance business and the cornerstone of insurance digital marketing. Over 70% of consumers and 40% of SME’s start their search for products and services online, so having a well designed, visible website that differentiates your brand is imperative. The truth is that building a website isn’t actually all that complicated these days. Designing one that works though is less straightforward. First internet users have to be able to find your website and then they take a matter of seconds to decide whether to ‘trust’ your business brand and engage. A well planned and designed website is a ‘must-have’ to find and compete for the online consumer. 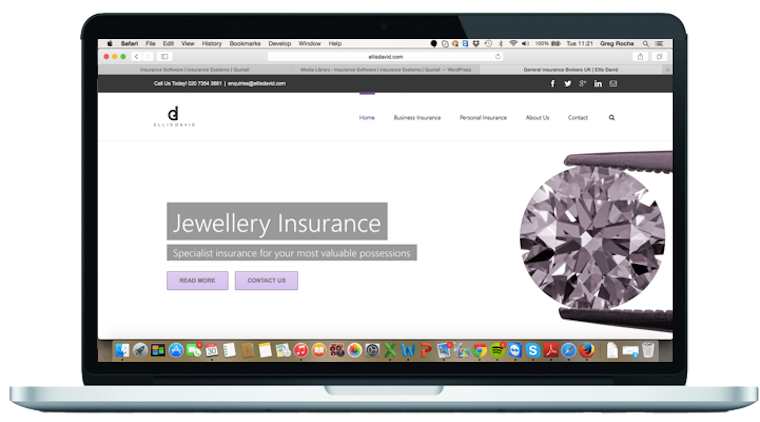 We offer a choice of insurance broker website design packages to suit your business needs. We can handle any size of website design project including full website migrations, and technical web development projects. The tables below are a guide to our services and we are happy to tailor a package to suit you – please contact us to discuss your requirements. Insurance website monitoring and maintenance. Now more than ever it is critical that your website is maintained. There are 1,000 cyber attacks on UK websites every hour, but regular website maintenance combined with basic security measures can prevent your site from being hacked. At Quotall we believe that a website should work for a business. 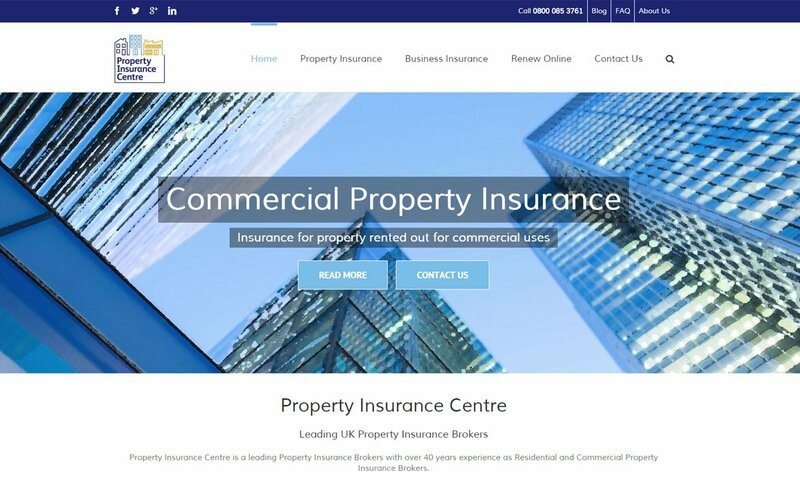 Insurance broker website design is about more than just a beautiful looking site. It should be capable of generating leads and sales while being a great reflection of your brand. Anyone can build any old website, but one that turns 2.5 monthly insurance searches into new business? That’s a different story. In line with our approach to insurance marketing as a whole, a successful website is the result of great planning. Taking the time to understand the target market for the site, how they search for and buy insurance, where information should be placed on a site and what your business’ unique selling proposition is are all critical to building a website that works. All too often we see websites that have just been built and not planned. We don’t build cheap websites – we build websites that drive sales. If that matters to you then please get in touch. Don’t worry if you don’t have all the elements you need for your website to be built, we can source them all for you at a competitive price. According to recent research half of all small business websites are not optimised and 9 out of 10 are not mobile optimised. This puts these businesses at a massive disadvantage in the online market and is easily avoided by taking the right approach to building a website. To find out more about how we’re helping our clients to make the most out of the online insurance market please get in touch. We love insurance websites that really ‘do the business’! Here’s some of the websites we’ve built for our clients.